Take classic swashbuckling, blend it with romance and revenge and season it with an ingenious disguise and you’ve got all the elements for some great comedy. When Bernard suspects that his wife Julie has been unfaithful, he strands her on a remote desert island. Years later, he has become infatuated with the flirtatious young Constance and plans to marry her, though he faces competition from the overbearing Spanish captain Don Lope and from a mysterious new suitor: Julie, very much alive and disguised as a man. 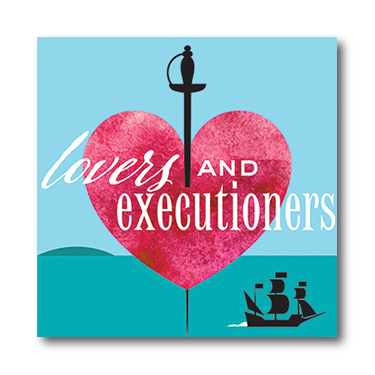 This feisty 17th century feminist sets out to discover why Bernard wanted her dead and launches a revenge plot with the help of her trusty confidant. Winner of the 1999 Helen Hayes Charles MacArthur Award for Outstanding New Play, this lively period comedy combines classic elegance with a resonant contemporary sensibility.